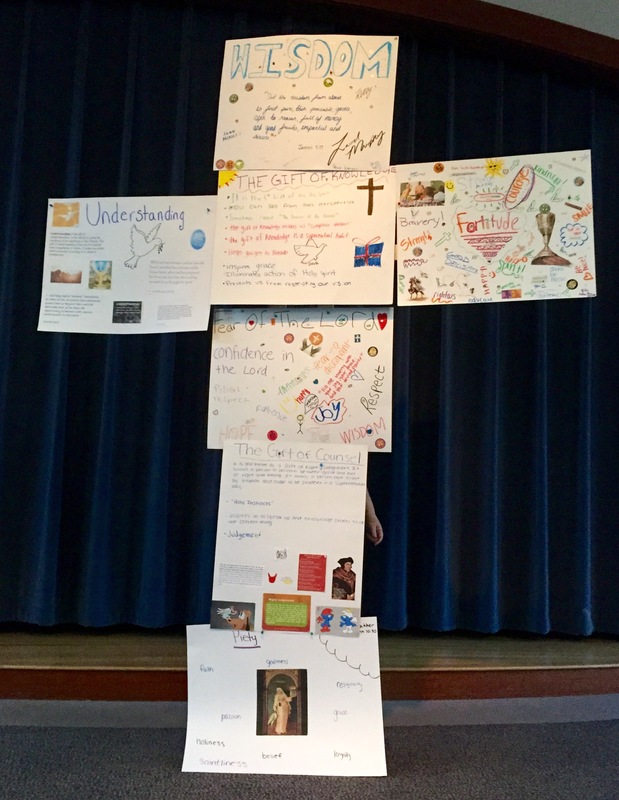 The Mission of our Parish Religious Education Program is to consistently extend Jesus’ invitation to discipleship and to provide our children with age appropriate catechesis guided by a biblical faith, the teaching of the Catholic Church, and a clear vision of the Gospel. Pay your Tuition online by credit card or with your checking account information. Parents are the first and foremost primary teachers of the Catholic faith. Through the parents, the faith is first handed on. The parish is called upon to support and extend the parents’ role. The parish Religious Education Program connects the home to the parish, family life to parish life, and family gatherings to parish gatherings. Families must be registered parishioners of St. Mary’s to register in the Religious Education Program. Parish registration cards are available at the rear of the Church, on this website, at the Parish Offices or at the Religious Education Office. Documentation of baptism is required for all new children to the program. If your child was not baptized at St. Mary’s or St. Frances X. Cabrini (which is now closed, but we do house their sacramental records), please include a copy of your child’s baptism certificate with your registration. 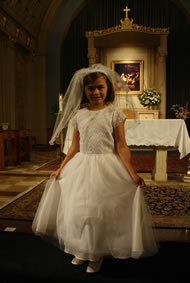 Those children baptized at St. Mary’s or St. Frances do not need to submit a baptismal certificate. All classes meet in the Parish Center. In order for us to keep a current listing of students who attend our Religious Education Program, we ask each family to re-register their child/children each year. If we do not receive a re-enrollment form, we will assume your child is no longer attending our program. All students registered in the program are expected to attend classes as scheduled. Absence from class requires a telephone call to the Parish Center. Advancement to the next grade level depends on attendance at the current grade level. All students are expected to behave in an exemplary manner while participating in the program. The sacraments of Reconciliation and Eucharist are celebrated at the completion of Grade 2. 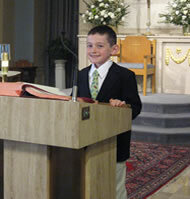 Registration for Grade 2 requires attendance in a Parish program (St. Mary’s or another parish) for the previous year. This is a two year preparation program. Please contact Jane Kuklis at 781-545-3335 ext 212 or email jkuklis@stmaryscituate.org with questions. 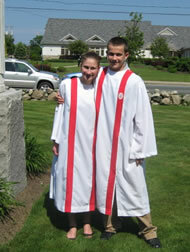 Preparation for the Sacrament of Confirmation is a two year program. Enrollment in the Grade 9 program is upon previous Religious Education attendance. PLEASE NOTE: All 9th and 10th grade students attending private, Catholic high school must register in the Confirmation program. All 9th and 10th grade candidates must attend all scheduled speakers and class times….this includes Catholic High School students. Please contact Bridget Dunn at 781-545-3335 ext 212 or email bdunn@stmaryscituate.org with questions. The fees collected by the Religious Education Office provide the program with 50% of its operating budget. The balance of the costs of the program is supplemented by the entire Parish community through the weekly offertory collections. Families experiencing financial difficulties are offered free or reduced tuition. Please indicate on your registration form if you need financial assistance.